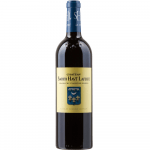 Château Smith Haut Lafitte is the maker of this Château Smith Haut Lafitte 2011 (£84.48), a red wine from the region of Pessac-Léognan that is based on 2011 petit verdot, merlot, cabernet sauvignon and cabernet franc. 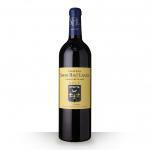 The Château Smith Haut Lafitte 2011 is the ideal red to combine with red meat and cheese. 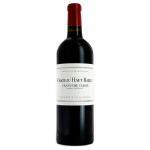 According to Uvinum users, this red wine earns 4 out of 5 points while wine experts grade it as follows: robert parker: 91-93 and wine spectator: 92-95. 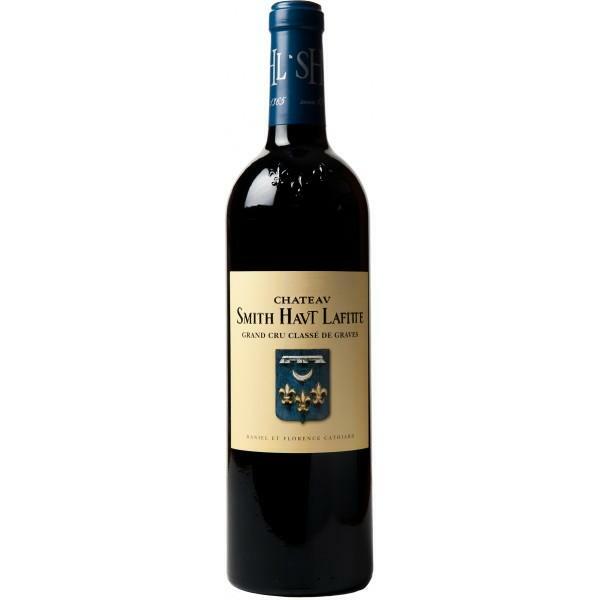 Chateau Smith Haut Lafitte 2011, a great classic style of Bordeaux with a beautiful expression of the terroir with its notes of black fruit and mineral finish. 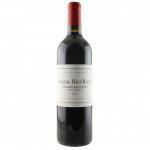 - View: Château Smith Haut Lafitte 2011 has a beautiful dark red color, brilliant. 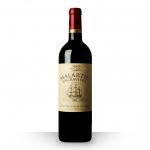 - Palate: balanced, great structure, delicate tannins and good acidity. Red fruits still dominate with a fresher notes (strawberry, redcurrant). Then comes spices (liquorice, pepper, vanilla) and finally some mineral notes of flint stone and pencil lead. PAIRING: Meats, cooked in sauces, stews and game. A characteristic climatology: "summer in spring, autumn in summer and summer in autumn"
It pairs good with a strong flavoured fish. In a tasting course we had the pleasure to try. It has a very nice colour. Fine aromas of violets. It just tasted like grape. Aromas of coffee and wood. I felt it alive and fresh. 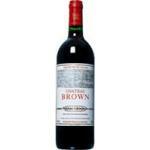 This Cabernet Sauvignon is nice, I enjoyed it. Nice smell like nuts. A very well balanced Pessac-Léognan. 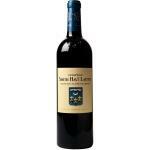 Château Smith Haut Lafitte, a wine with body and soul. Red towards reddish brown. This Château Smith Haut Lafitte smells like violets. Unfortunately tasted vinegary. A 2013 goes fine with snacks. 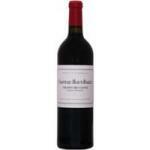 I bought Château Smith Haut Lafitte Bordeaux Pessacléognan at this website. Medium dark colour of ripe cherries. Pleasant hints of coffee. This one is softer than 2012. 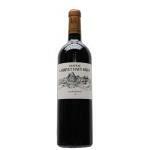 We bought it at Château Smith Haut Lafitte. Eye-catching cherry colour with a low layer. Aromas of raisins. Sweet and tasty. 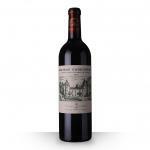 If you want to buy Château Smith Haut Lafitte 2011, at Uvinum you will find the best prices for Pessac-Léognan red wine. At Uvinum, at the best price, in a 100% secure and easy process. We offer more than 59.000 products for sale becoming this way the leading marketplace to sell wine, beer, and spirits in Europe thanks to more than 38.000 customers enjoying Uvinum.